who am I/what is this? A blog that observes the Cross Vermont Trail and the connections it makes. 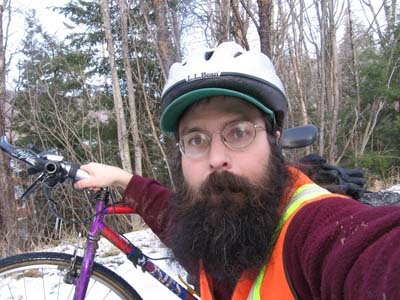 You can also see more about me at the Cross Vermont Trail official "Contact Us" page.